Well drilling negotiable. Lake view acreage near table top mountains, rolling hills, and seasonal creek. This area is known for beautiful wildlife; soaring hawks, bald eagles, turkeys, deer etc. All this just 20 minutes from shops, restaurants and entertainment in the Fresno Riverpark Shopping Center! 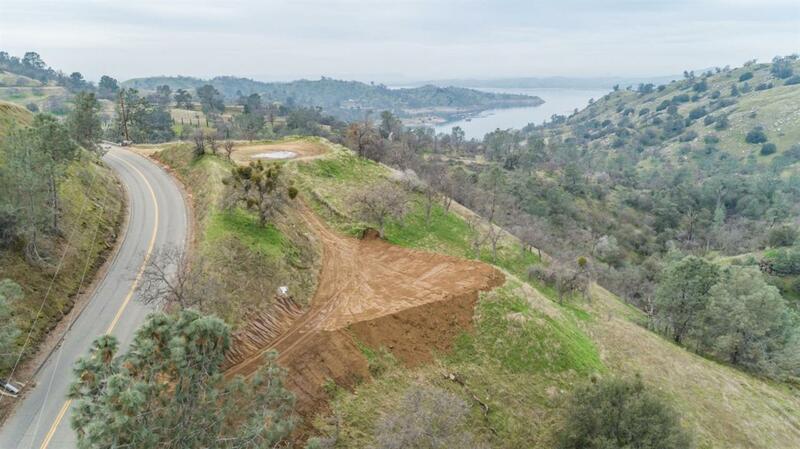 Located on Skyharbour Road (0.8 mile up from Millerton Rd) you are less than 5 minutes from Eagle Springs Golf and Country Club (formerly Brighton Crest Golf Course), Table Mountain Casino, and the flourishing foothill city of Friant CA.